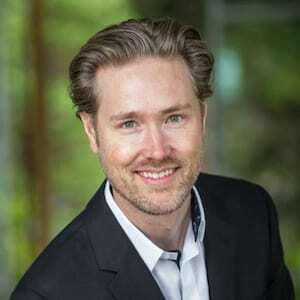 Blending his extensive background anchored in the advertising and marketing industry, Geoff brings a creative, results-driven approach to buying and selling real estate in Vancouver. This unique mix ensures his clients stand out in a cluttered real estate market. It’s his 15+ years of experience that gives Geoff the tools to truly drive positive results. Meticulous and selfless client management, plus superior collaboration and communication, combined with cutting edge marketing, all adds up to producing success. A forward thinking approach to technology ensures that your listing requirements are addressed in the correct manner. As a client, your needs are exceeded and the job of buying or selling your property is done, second to none. Call Geoff today to learn more about the marketing approach that works and how it can be put to work for you.